The New Nigeria Movement, NNM National Essay Competition Registration Guidelines for Fresh and Young Nigerians Who Dream and Believe in a New and Better Nigeria. The New Nigeria Movement is a socio- political movement majorly for fresh and young Nigerians who dream and believe in a new and better Nigeria. 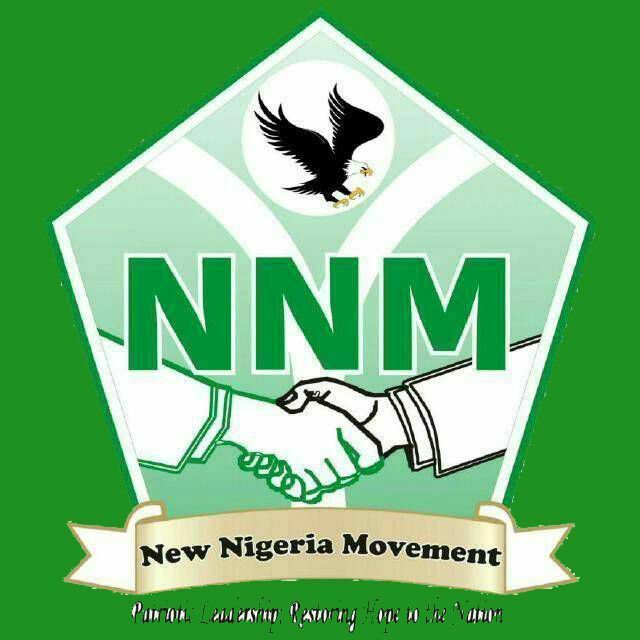 New Nigeria Movement has identified patriotism and leadership as one of the major defects and weaknesses of the present political system, which makes political machineries and agents seek political privileges for personal aggrandizement with no commitment to national interest. These become a major concern and labour of the movement. Hence, the movement seeks to instill patriotism, leadership and other democratic values in members to enable them fit for social and political leadership for National development. As one of our programme for intellectual revolution in Nigeria, it is necessary to engage the mind of Nigerians, especially the youths, on intellectualism, making minds critical for right choices and sophisticated against manipulation of any political demagogue. Conceptual Definition: Intellectual Revolution, in New Nigeria Movement parlance, is a nonviolence strategy by young generation of Nigerians to displace bad and unpatriotic leaders from governance in Nigeria and replace them with vibrant, intellectually armed and patriotic Nigerians, ready for political and ideal democratic leadership. The New Nigeria Movement in conjunction with Basileia Vulnerable Persons Right Initiative Presents National Essay Competition. 1. To mobilize Nigerians for intellectual revolution. 3. To create awareness of ideal democratic values and leadership in Nigeria. 2. Upload essay abstract. ( N:B: Abstract should not be more than 200 words, in a document format and not more than 500kb in file size). 4. Payment of participation fee of #500 only.